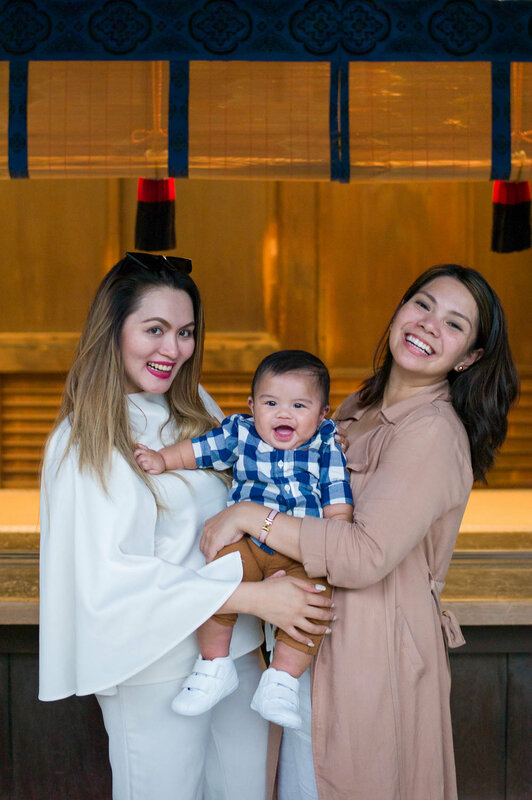 Tokyo Family Photographer: April and Family in Yoyogi Park and Meiji Shrine — Tokyo Vacation Photographer - Kan P.
I had an opportunity to photograph April and her family from Seattle & Manila, they’re in Tokyo for holiday and wanted to capture their memories. Since the weather forecast looked like it’d rain later on the day, we decided to start off in Yoyogi Park and had a couple of shots on the grass. Later we moved to Meiji Shrine where we had a relaxing walk into the main complex and stoped along the walk to capture some shots. 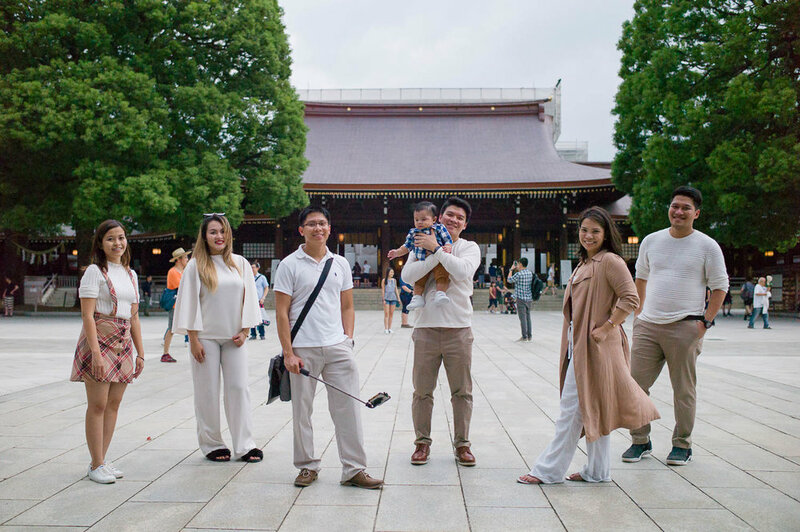 Yoyogi Park Family Photography, a great place to visit all year round! 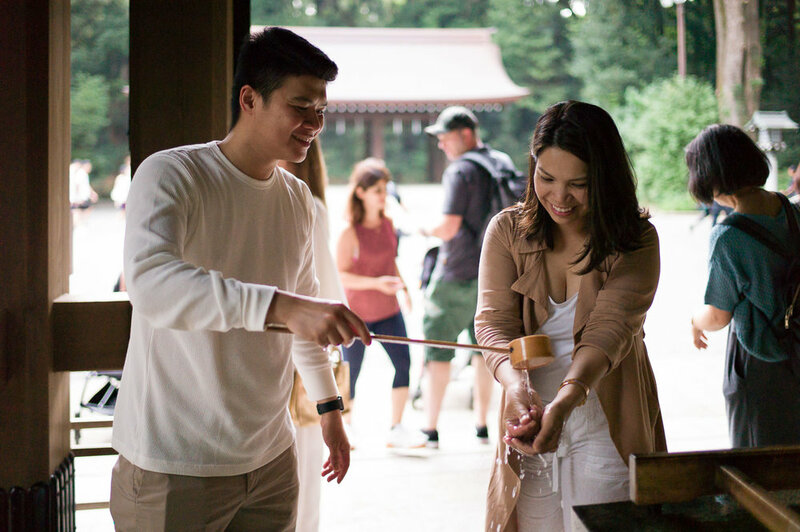 Meiji Jingu is suitable for all occasions: be it family, pre wedding, solo, etc.